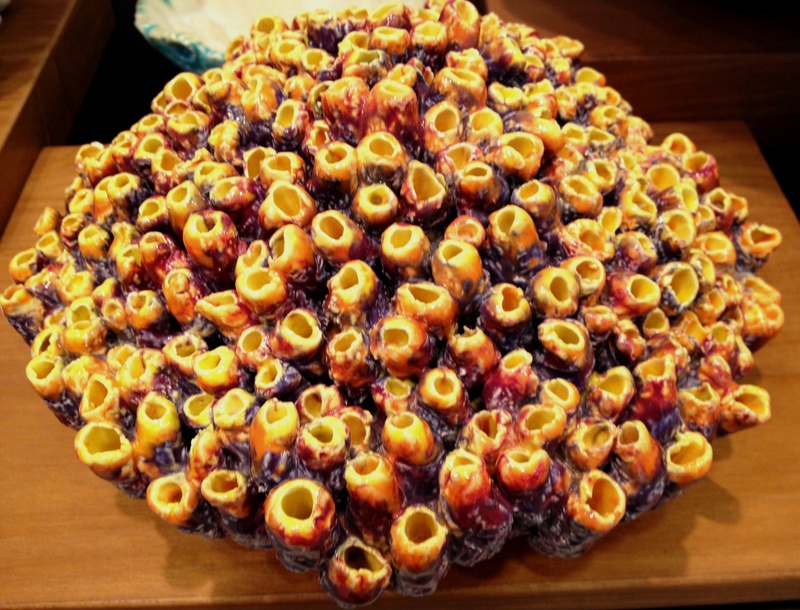 Her intricately patterned, hand-crafted ceramic sculptures are wheel-thrown, then lovingly molded, pinched and coiled into textured yet graceful artworks. 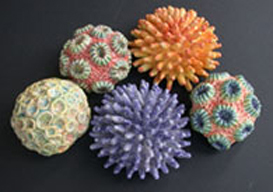 Each sculpture is reminiscent of flowering blooms, curled autumn leaves, eroded shells, weathered shorelines, sea corals and anemone trawled from the reef. Pearl graduated from the La-Salle-SIACollege of Arts in 1989 with a Diploma in Ceramic Design. 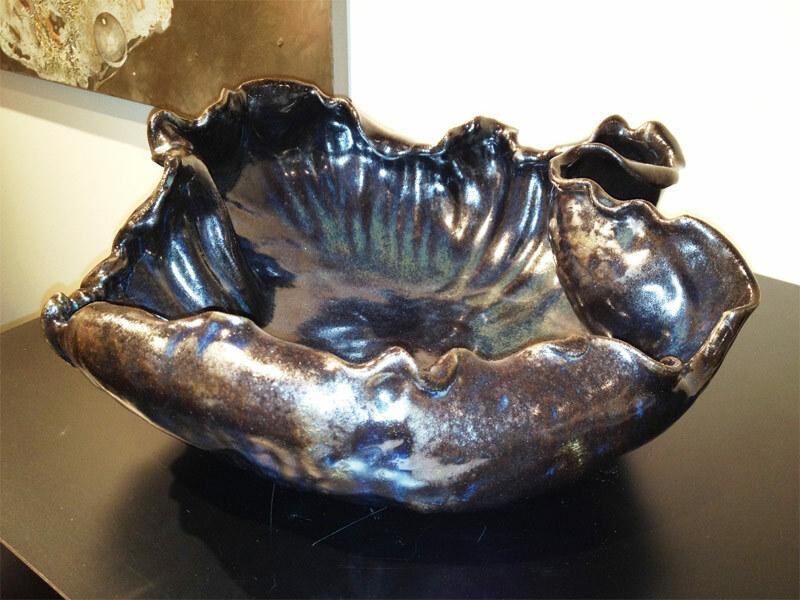 Since then, she has been prolific in the design and creation of a wide range of tableware, tiles, sculptures and artworks. 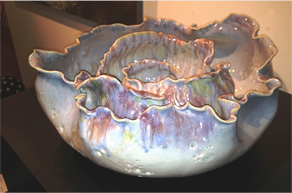 Her ceramic art pieces are so visually appealing that she is regularly commissioned to design and produce sculptures and decorative yet functional art pieces for hotels, restaurants and lifestyle organizations. 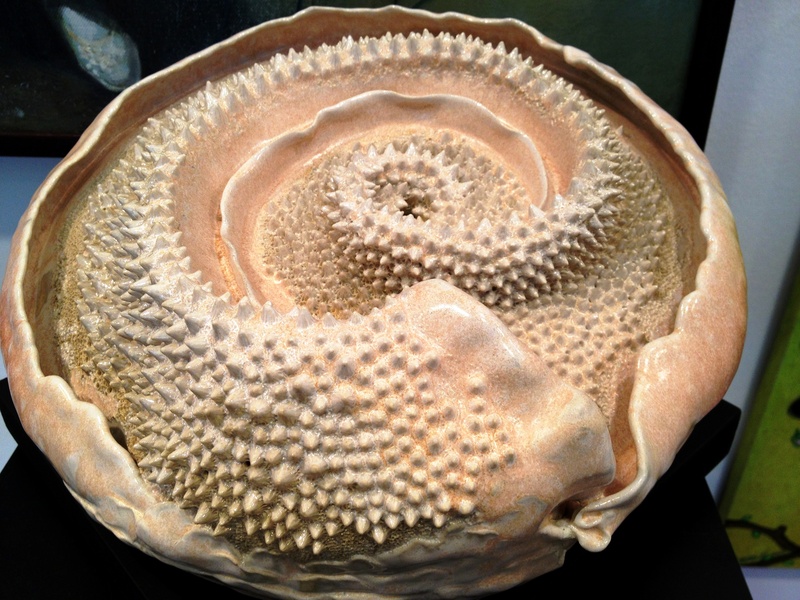 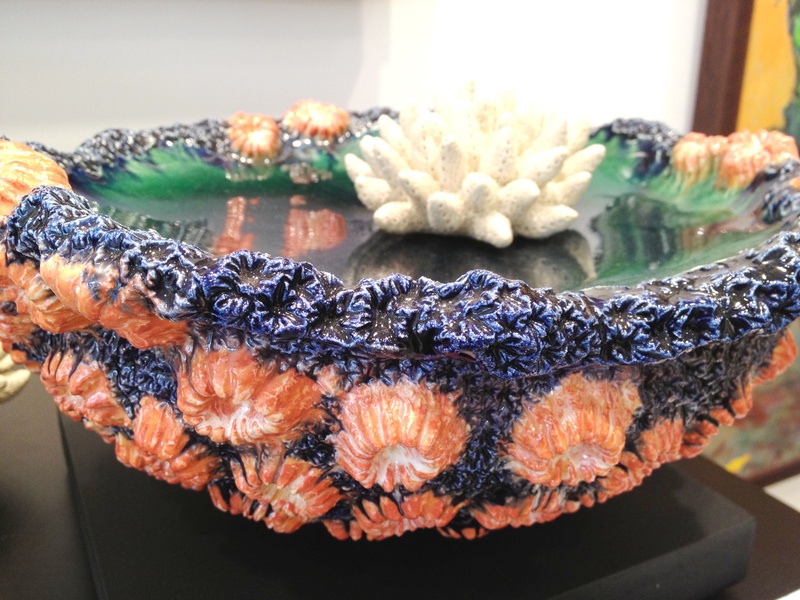 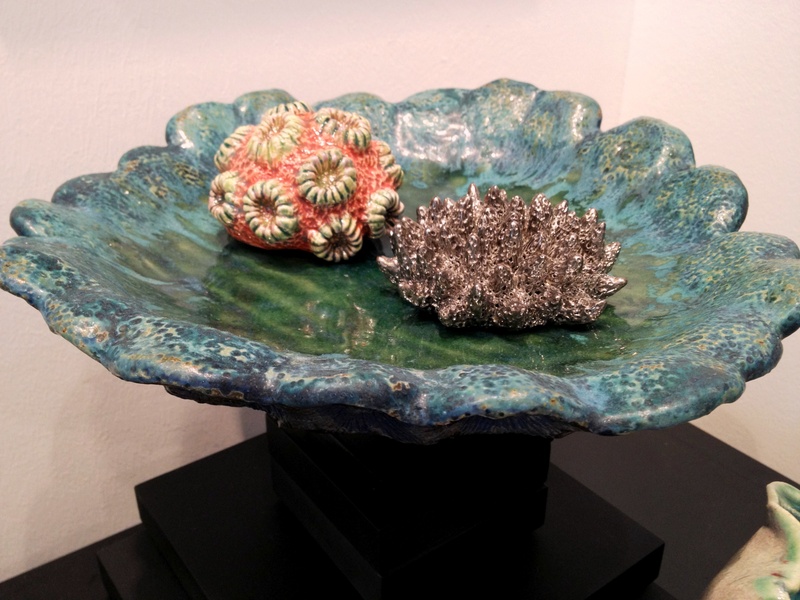 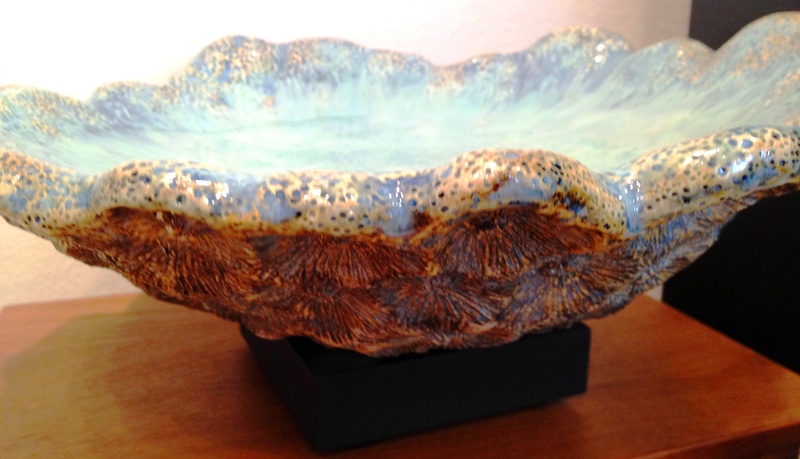 An active campaigner of Marine Conservation, Pearl participates in exhibitions where her ceramic coral and sea-life creations have increased public awareness of the fragility of the rich flora and fauna in our local waters. 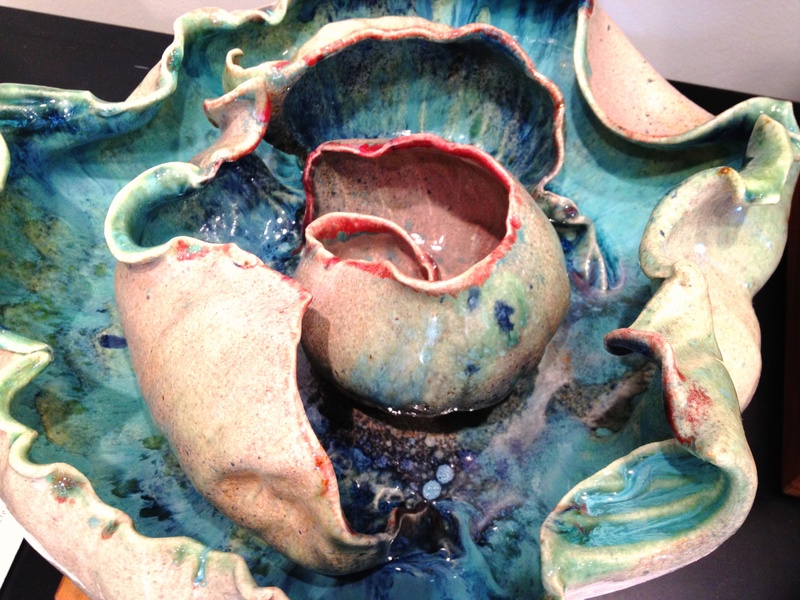 Pearl also runs and conducts pottery classes for adults and children in her studio which she set up in 1999.